Pregnant mamas like Amy are celebrating all over Houston as the weather is finally a little cooler! Hopefully the days of 100+ degree temps are behind us for another year, because being pregnant in the heat is extra hard work. 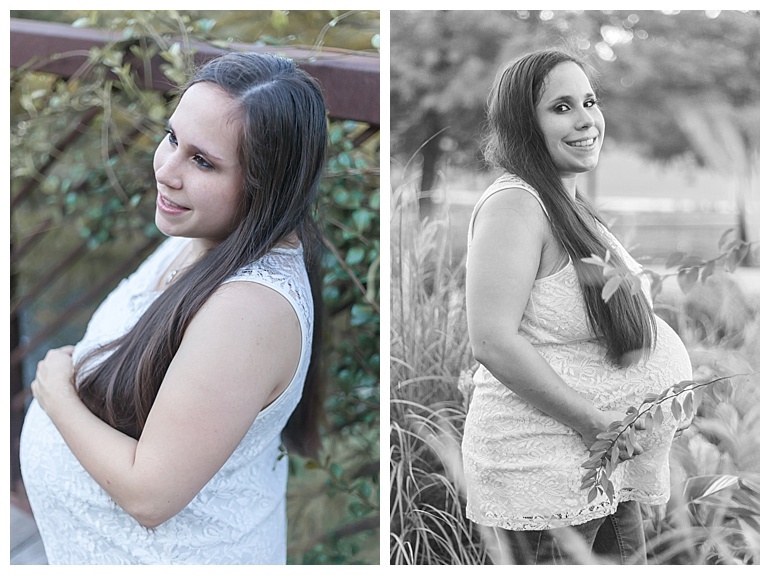 I met up with Amy on a cooler Sunday evening on The Woodlands Waterway for a mini maternity session. 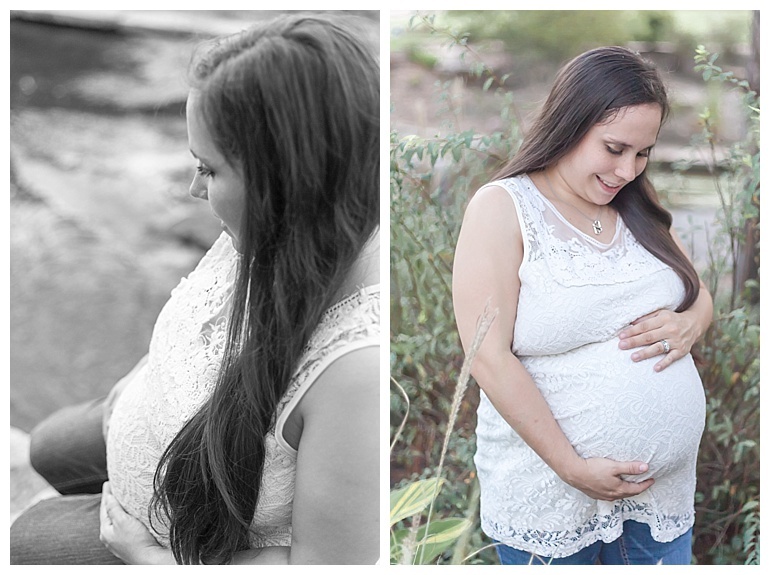 At 35 weeks pregnant, she’s counting down the days till she and her fiancé meet their son. I love when expectant mamas sneak away from the craziness and chaos of life at home with kids and squeeze in time for themselves. Once you have kids, time by yourself is absolutely golden. When you’re pregnant with other young children at home, that’s even more true. Amy has a 2.5 year old daughter and a one year old son already, with baby #3 set to arrive in about five weeks. With everything she juggles at home, she definitely earned a night away! It was good for her to take a break to savor the last weeks of pregnancy. To celebrate a baby boy she can’t wait to snuggle, without the craziness of caring for two toddlers at the same time. Her relaxed maternity session on The Woodlands Waterway was the perfect opportunity to make happy memories of what Amy says will be her last pregnancy. As a mama of three girls who were born very close together, I understand the range of emotions Amy feels. 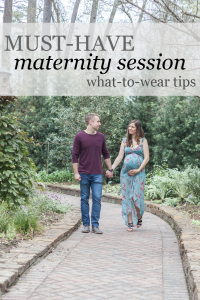 On some days you can’t wait to see your baby… and other days you want to stay pregnant because that sounds a lot easier than caring for a newborn + two toddlers! Amy hadn’t ever had professional maternity portraits done before, so she decided it was time to have some photos taken for the baby book. Honestly, I’m impressed she’s attempting to record anything in a baby book – I definitely haven’t managed that for any of my kids! Mom fail on my part! The simplicity of Amy’s ivory lace top and jeans is what makes her session so lovely. The lace top is such a timeless choice – she’ll look just as beautiful and sophisticated when she’s looking back on these photos in 20 years. 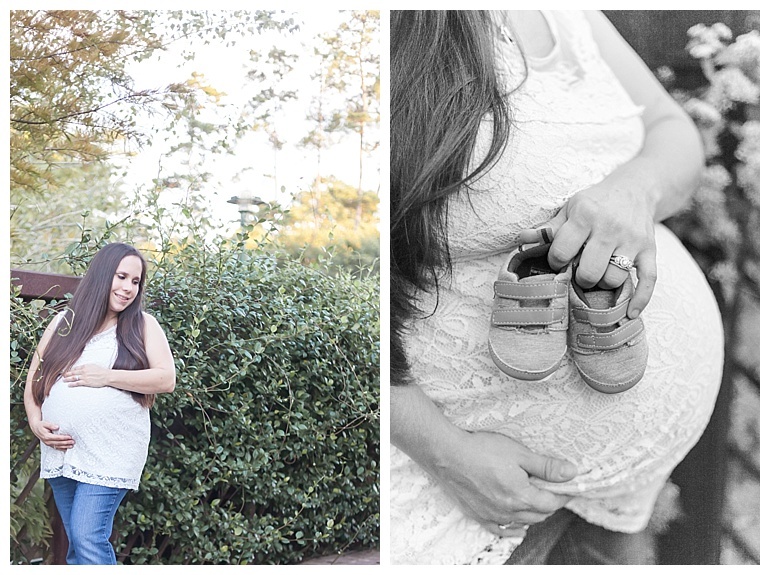 I specialize in maternity, Fresh 48, in-home newborn and family portrait sessions in Houston, Texas. A luxury photography experience is the perfect way to celebrate that perfect baby bump and your adorable newborn. If you’re ready to chat about a magical photo session celebrating you and your baby, click the button below to get started!